Medical Marijuana is a very hot topic and many people are curious to know what medical benefits marijuana has. 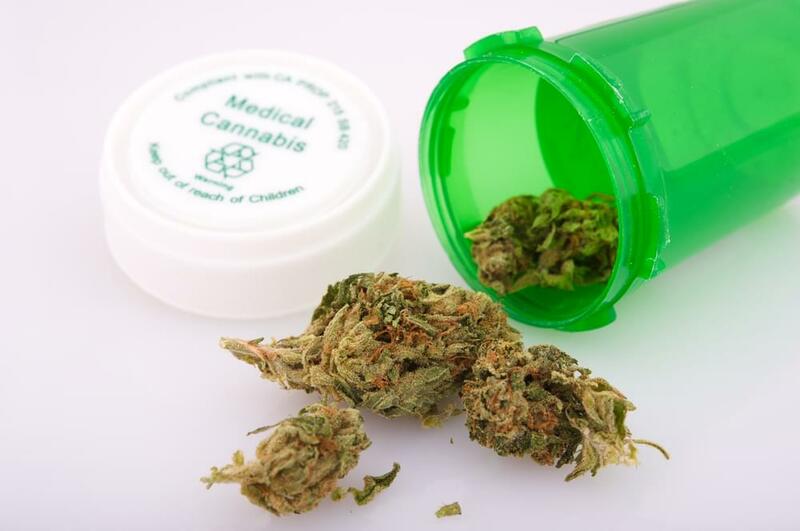 Medical Marijuana is a very hot topic and many people are curious to know what medical benefits marijuana has. Many countries are recognizing its benefits and legalizing marijuana for medicinal purposes. However, some people still believe that marijuana is a harmful drug. Medical marijuana can actually save lives and change the world we live in treating one patient at a time. Marijuana has been used for treating aliments for centuries. There are numerous benefits that come from using marijuana for medicinal purposes. Here are just some of the benefits of using medical marijuana. One of the most popular ways that marijuana has worked for medicinal purposes is for the treatment of cancer patients. It has been proven to reduce nausea and vomiting in chemotherapy cancer patients better than other FDA approved drugs. Research done in 2012 also indicates that marijuana can actually slow down the spread of cancer cells in the body. It has already been used on leukemia patients in the U.K to successfully kill their cancer cells. Research shows that medical marijuana greatly reduces symptoms of Post Traumatic Stress Disorder(PTSD) in war vetrans better than any other medication available. The use of medical marijuana has been claimed to reduce suicide rates and relieve pain in war veterans without the use of prescription drugs that may cause severe side effects. The benefits of marijuana are simply amazing. Medical marijuana has even shown significant results in treating patients with Lyme disease and other neurological disorders. Smoking marijuana or inhaling the vapors can reduce painful symptoms of Lyme disease. 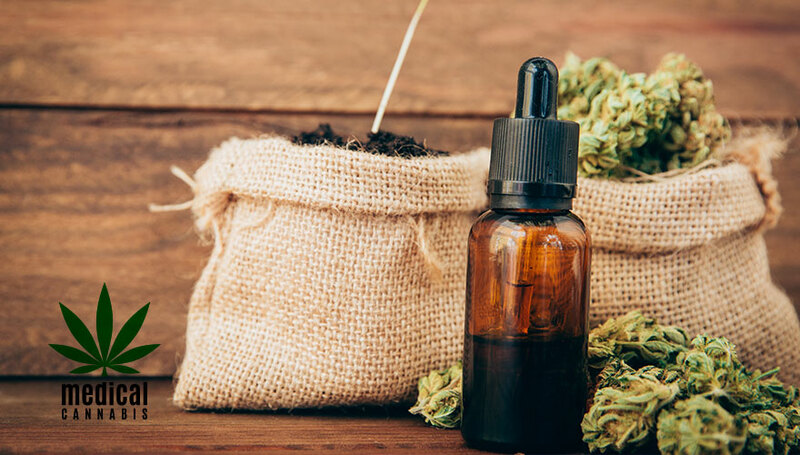 It has recently been proven that the use of cannabis oil can actually treat and reduce almost all pain and discomfort that comes with Lyme disease. Cannabis oil is a highly concentrated substance with large amounts of THC to help relieve pain in the joints, reduce seizures, increase appetite, and help improve sleep habits. One of the greatest benefits that marijuana has been used for is its treatment for seizures. Research has shown that medical marijuana can relieve seizures and alleviate symptoms of epilepsy and Tourette's as well. Small amounts of cannabis oil can have the ability to stop seizures on a daily basis which has been proven by a number of patients. It has also been widely used to treat children with epilepsy when their parents have tried everything else available and found medical marijuana the only answer that helped stop and control their children's difficult seizures. Cannabis has been known as an effective treatment for glaucoma. There has been no known cure for Glaucoma and smoking marijuana has benefited many glaucoma patients. While there are other pharmaceutical treatments for this disease, they tend to lose their effectiveness over time. Marijuana has a consistent effect and has succesffully treated many glaucoma patients over the years. Stop the war on drugs start treating people! 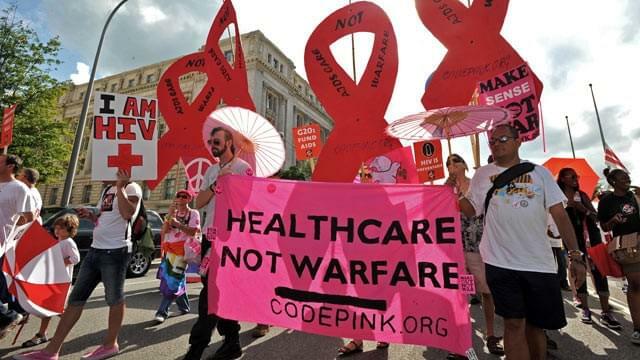 Like with other diseases, marijuana has been able to treat HIV and AIDS patients as well. The use of medical marijuana for HIV patients has had the ability to increase appetites to the point that patients were able to maintain their weight and ease their pain when they struggled the most. Not only does it restore appetite, but it also helps diminish pain, reduce nausea, and improves sleep for these patients. Recent research has indicated that marijuana may even slow the progression of Alzheimer's. Smoking marijuana may delay the symptoms of Alzheimer's by blocking an enzyme that leads to its progression. Scientists have also found that cannabis can drammatically reduce tremors, improve mood, reduce pain, and improve communication skills in Alzheimer's patients. Marijuana has been proven to treat depression safely and effectively. Not only does it treat depression but it can also relieve symptoms of Attention Deficit Hyperactivity Disorder(ADHD). ADHD's main symptoms are mood swings, anxiety, depression, irritability, an d insomnia. Patients suffering from depression and ADHD have had much success using medical marijuana to treat and reduce their symptoms. Marijuana has been proven to work by increasing the dopamine levels in the brain. More research is being conducted on the use of medical marijuana for treatment for ADHD. Research is still in its early stages, however, it seems safer to use as a treatment over some prescription medications for both depression and ADHD since they have met with much controversy due to their numerous side effects.